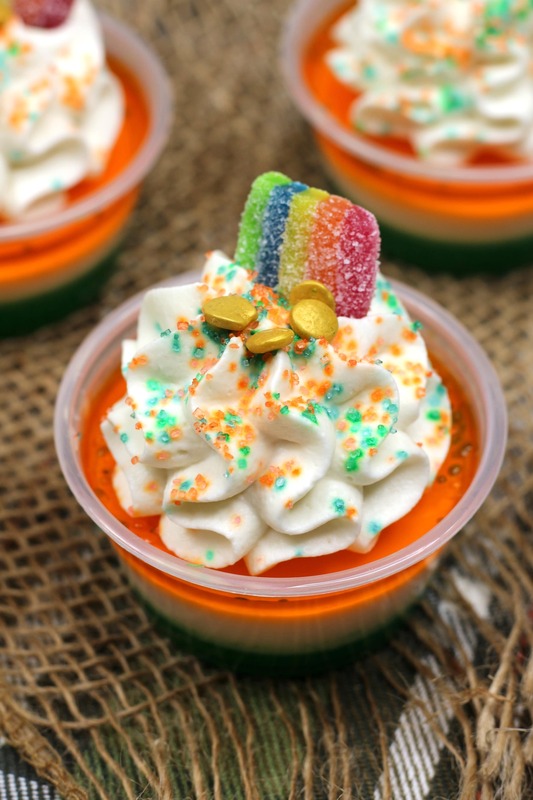 These St. Patrick’s Day Jello Shots are the perfect way to get into the holiday spirit. St. Patrick’s Day is in the top 10 holidays with the most alcohol consumed. As I get older my days of drinking are really long behind me so when I do drink I like it to be sweet and fun. 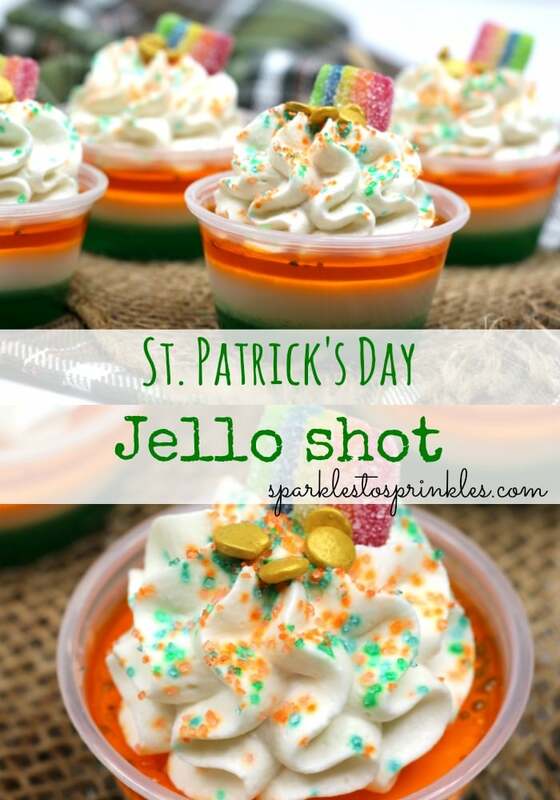 These St. Patrick’s Day Jello Shot’s are exactly that, sweet tasting and fun. If you love these shots, you will also love my Jack & Coke Popsicles. They will definitely help get the party started. I’ll have a couple of these 🙂 Love that this can be a treat for just the hubby and I…no sharing with the kids…lol. Pinned and will be featuring on MM.